This well established Pasadena tanning salon represents the perfect opportunity for the owner-operator who seeks a business with consistent returns to operate and grow. The salon offers its clients the requisite mixture of varied low and medium pressure lay down and stand-up tanning options, as well as an ultra-violet free Mystic Spray tan booth. As the salon does not offer the highly popular customized airbrush tans or a high pressure (and high revenue) tanning option, new owners may seek to capitalize via the edition of such options. Location and Facilities: This 1,000 square foot facility leases for a very reasonable $2,600 per month including common area maintenance expense (CAM) on a secure lease valid until February 2013 with two 2 year options. The salon is located in a busy shopping complex with complementary neighbors. 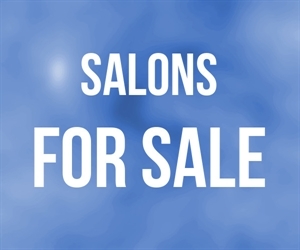 All of the salon s furniture, fixtures and equipment are owned and will transfer in the sale, as will the salon s 12,000 customer database! 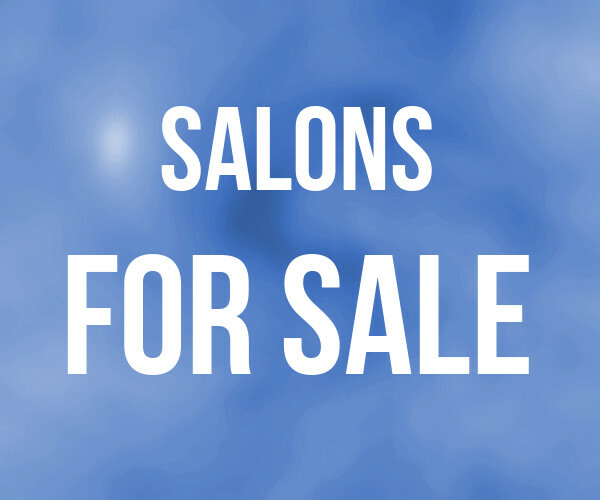 Market Information and Position: While the salon offers its patrons all of the standard tanning options, new owners may seek to consider the addition of highly popular customized airbrush tans, or more importantly, a high pressure tanning option. The addition of such an option could bring in as much as $40,000 in additional gross revenue (with a cost to install of $1,500 for a new 200 amp electrical panel and then the cost of the bed which could be a used model that are plentiful in today s market). Competition: While Pasadena is a moderately competitive indoor tanning market, this salon is the incumbent in its area and has offered its loyal client base fantastic value for decades.